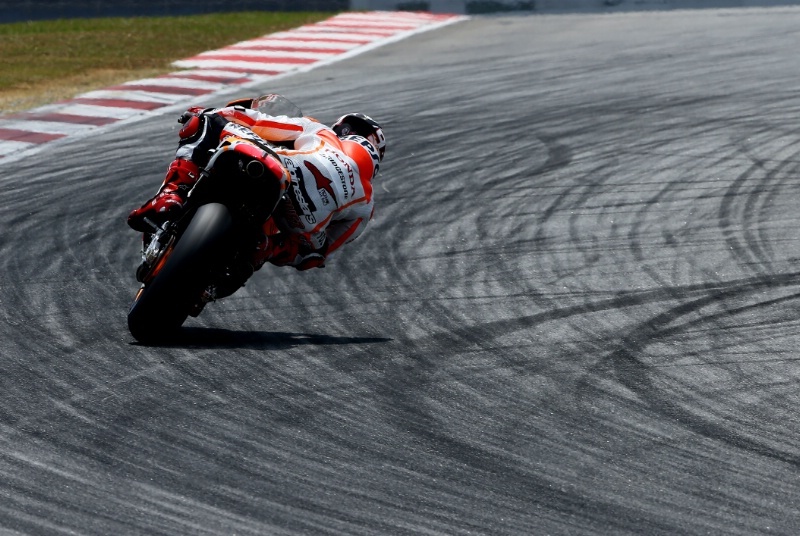 World champion Marc Marquez recorded the fastest time on day one of the 2014 season’s first test session in Sepang. The Repsol Honda rider finished ahead of Yamaha’s Valentino Rossi, with Marquez’s team-mate Dani Pedrosa third. Great Britain’s Bradley Smith was 10th, with Cal Crutchlow in 14th after the first session of the three-day event. A relaxed Marc Marquez put down an early marker as the reigning MotoGP World Champion led the way the opening day of the Sepang test. Marquez set a fastest time of 2m 00.286s to take the top spot by half a second from Italy’s Valentino Rossi on the Factory Yamaha, with team-mate Dani Pedrosa third quickest (2m 00.906s). The young Spanish star began the test on the 2013 RC213V before switching to the 2014 model, setting the fastest time on lap 52 of the 62 laps he completed in Malaysia. Marquez admitted afterwards that he was ‘surprised’ by his pace as official pre-season testing got underway. “We didn’t try many things today, we ride with the same bike that we finished with in Valencia at the final test,” he said. “Tomorrow we will start to test some things but at the moment I feel quite good and the track was quite good. “At this point last year I felt more nervous but this year I am more relaxed. On the race weekend I will feel more pressure, but anyway normally I work well under pressure. Marquez has identified braking stability and smoother power delivery on corner exit as two areas where he hopes the Honda will improve this season. “We are trying to improve a little bit the braking stability. 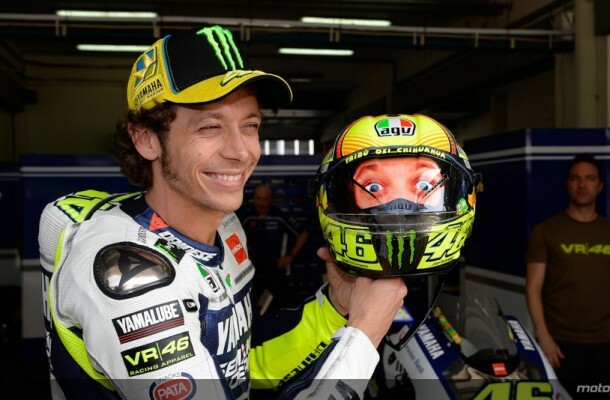 It is important also to have a smoother engine for the exit of the corner and improve rear grip,” he said.